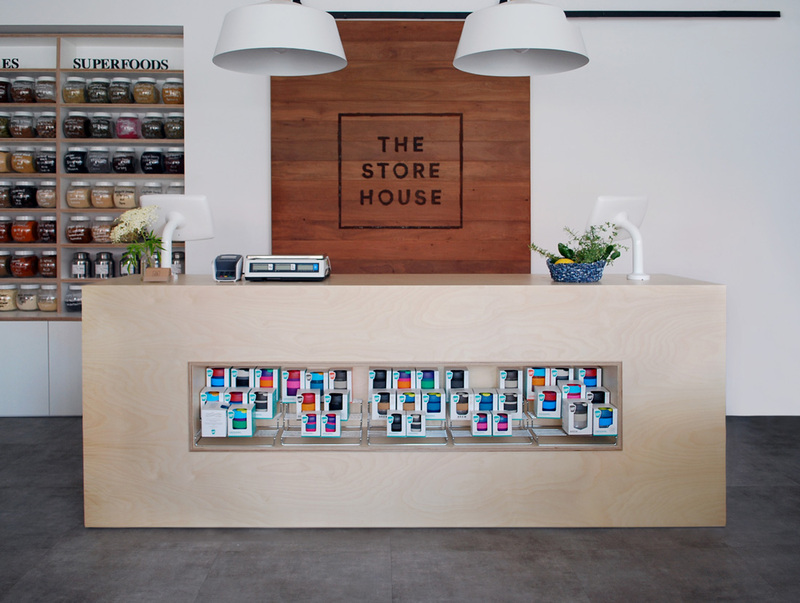 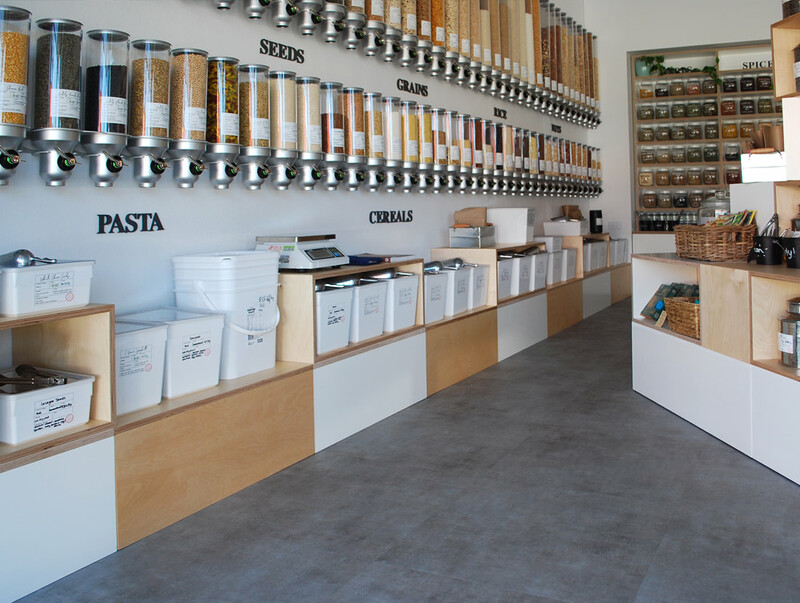 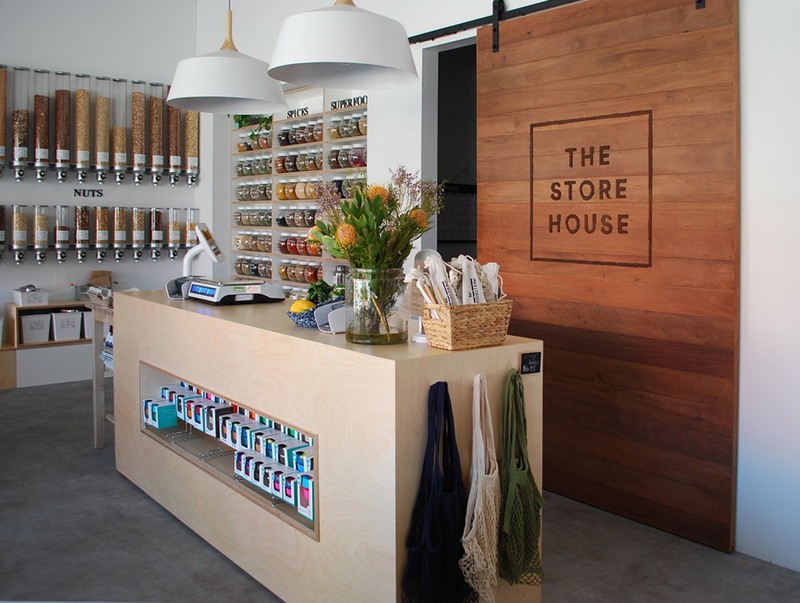 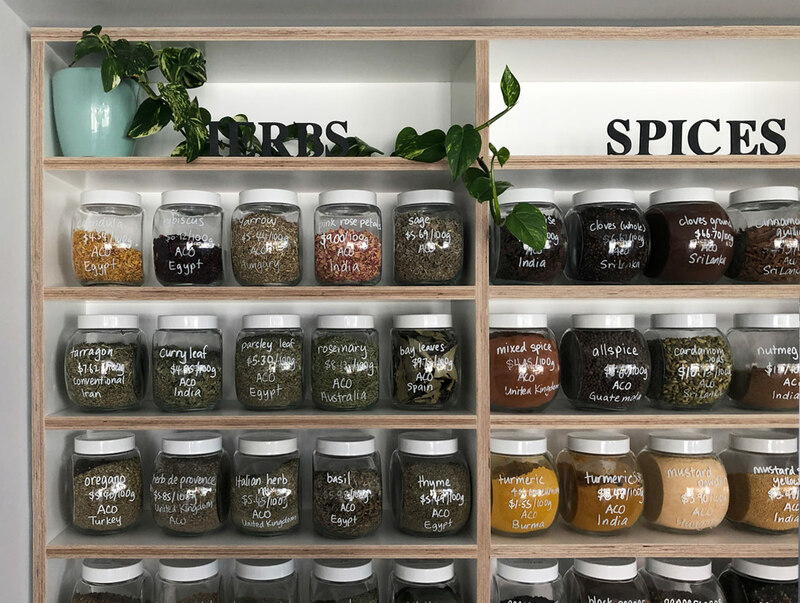 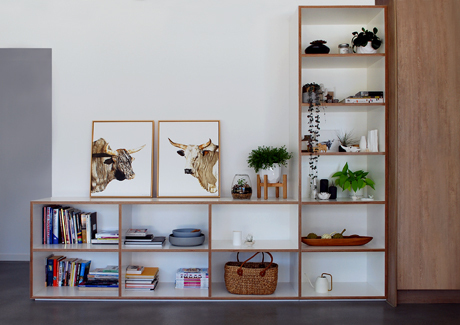 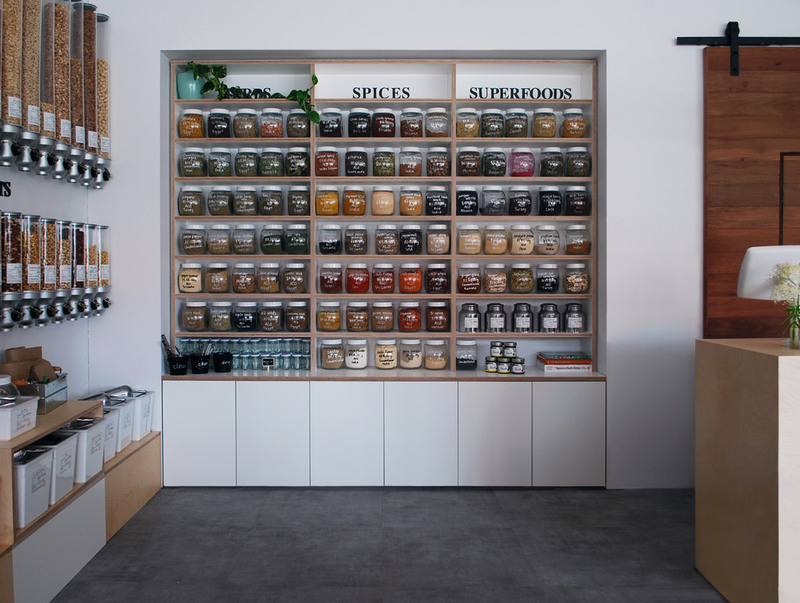 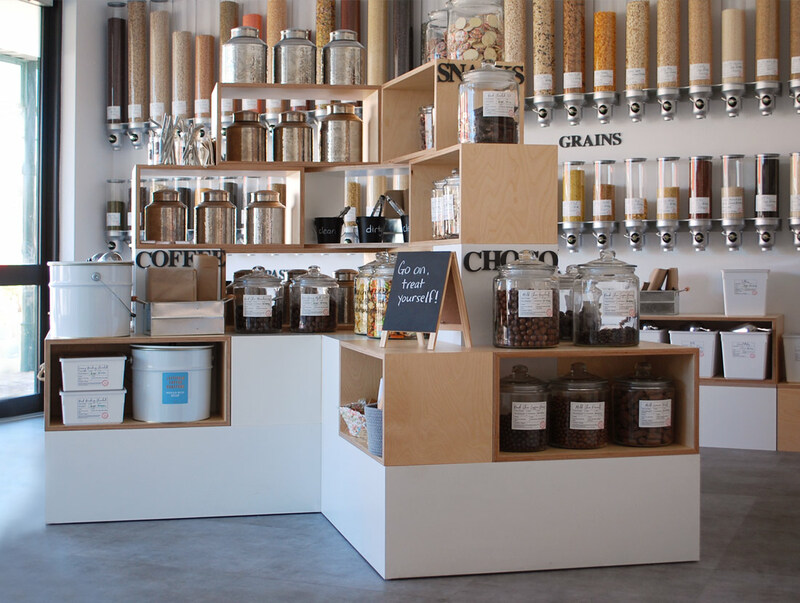 The Store House is a bulk whole foods grocery shop in Fremantle. 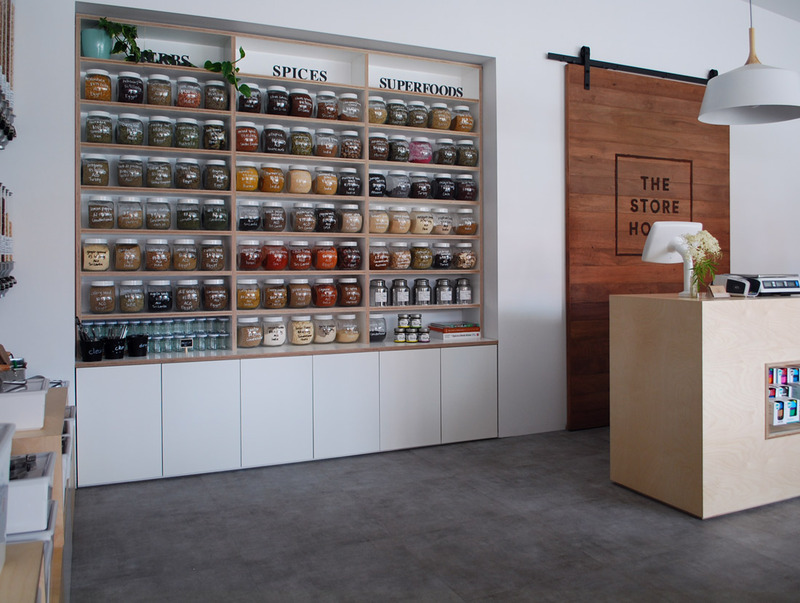 Their fit-out required customised display & storage solutions that were practical, adaptable and of course beautiful. 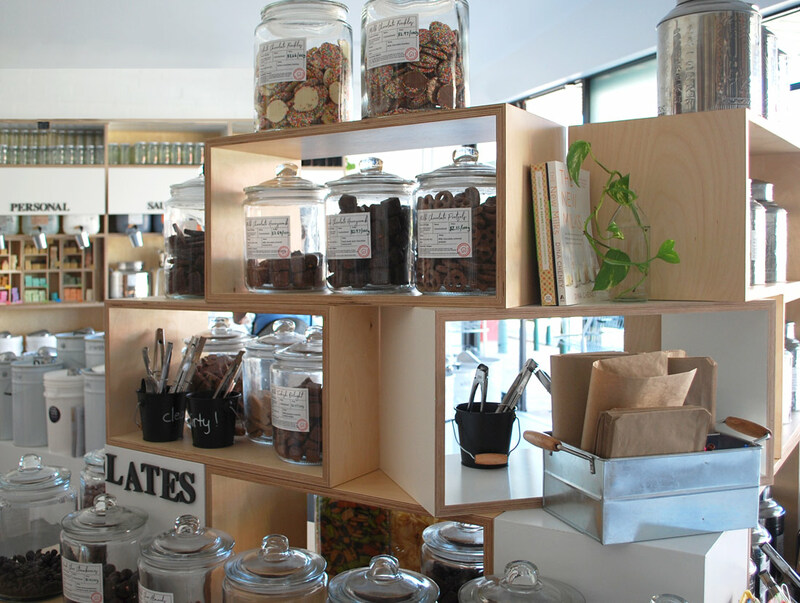 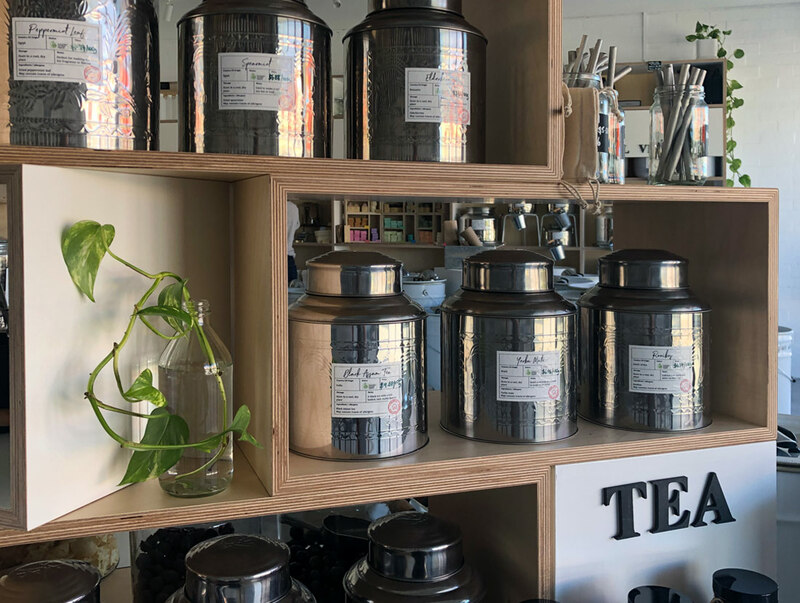 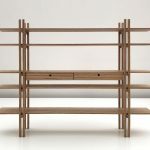 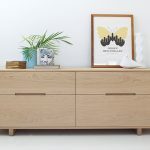 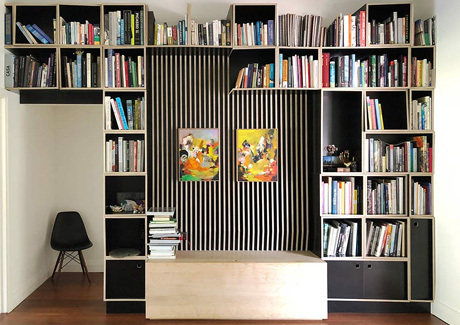 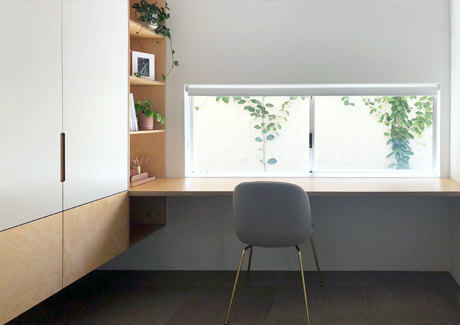 Modular Plywood boxes provide storage ‘islands’ that can be moved around, added to and reduced when necessary and the Recycled Wandoo sliding door creates a striking backdrop for their front counter.